The usual challenge for freelancers is looking for a place to work in. Then look no further Accrue Workplaces is the perfect Co working Serviced Office showcasing a business community within the affluent town of Cobham. Here at Accrue Workplaces we offer Co-working serviced offices which provide a venue specifically for freelancers, start up’s and SME’S to do their tasks with the utmost comfortability and ease. You get access to high-speed Wi-Fi, a variety of working areas such as dedicated desks, private offices, sofas and even unlimited tea and coffee! 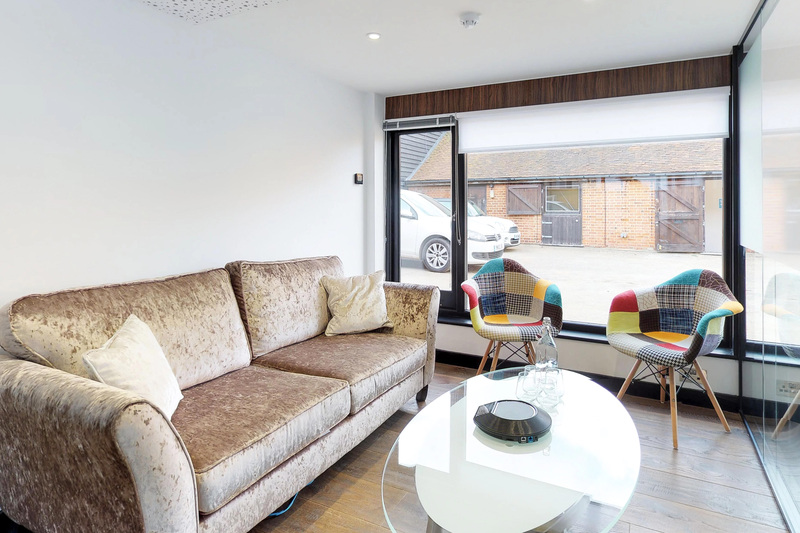 Accrue Workplaces Co-working serviced office is a collaborative creative hub, located in the London suburb of Cobham. We have space to accommodate up to 170 people. Here at Accrue Workplaces we have a relaxed environment that is both casual and free from any other disruptions, where clients can do their work productively and collaborate with others in a comfortable set-up. 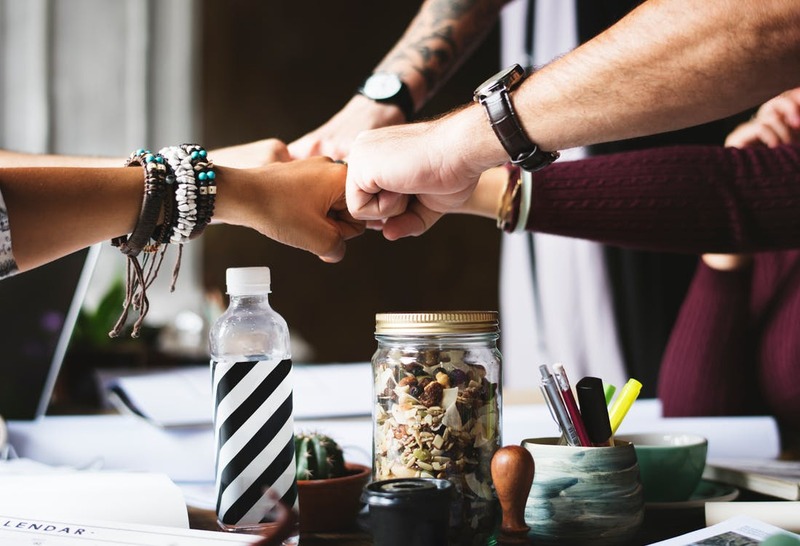 Our community is a mixture of small businesses, start up’s and freelancers and we pride ourselves on bringing together a diverse group of professionals, who all contribute to an inspiring and efficient working environment. Aside from the aforementioned hot desking and sockets all around, you can enjoy 120mbps Wi-Fi so you can work seamlessly without the frustration of slow Internet speeds. While working, you are able to drink as much coffee, tea and water as you need and enjoy freshly made food from our onsite café. Accrue Workplaces promote physical and mental alertness. 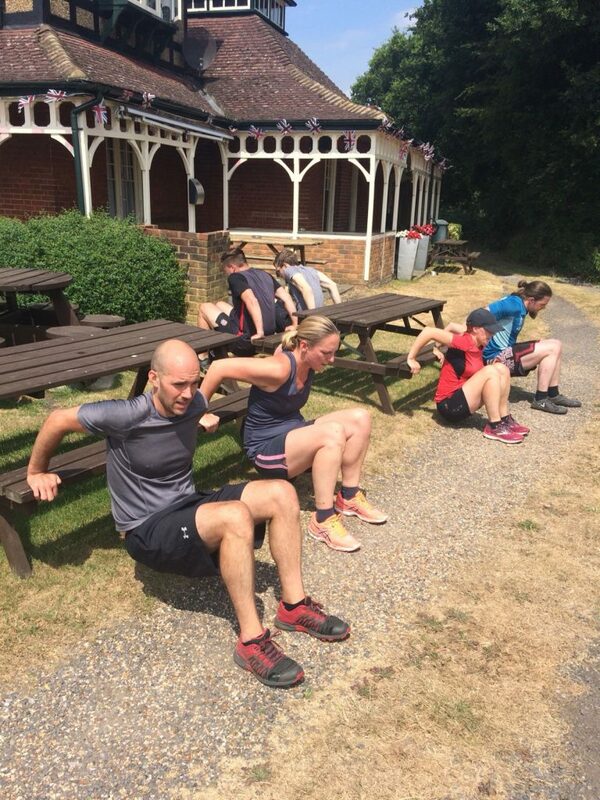 We run weekly boot camps for you to keep your body and mind awake! And we run monthly positive mind set coaching offering FREE appointments. If you need a private meeting room to pitch something to a client or brainstorm with colleagues or co-workers, Accrue Workplaces has one specifically for those purposes. It’s a quirky little space that can fit up to four people. A white board and video conferencing is available for use to make your meeting more professional. Accrue Workplaces, Co-working Serviced office is a place for collaboration. Sure, you can come alone, but the beauty of co-working spaces is that you can meet other like-minded people. For all you know, you might even end up working on a project together in the future! Just remember: this is a co working space, not a library you are free to be as casual as you can be compared to offices. That being said, you can network with other people create friends or potential business partners and create a community of digital people within another community literally because Accrue Workplaces is located in a town! Sounds like a good place to work in, right? Try it out and you might even find yourself staying here longer than expected! At the end of the day, it’s all about finishing what has to be done and Accrue Workplaces can make it happen.